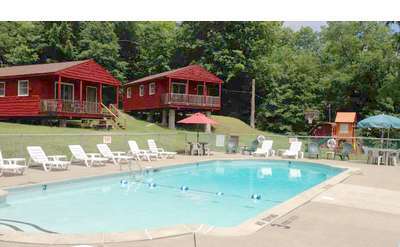 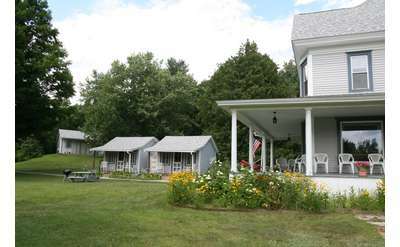 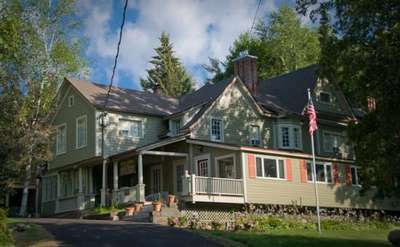 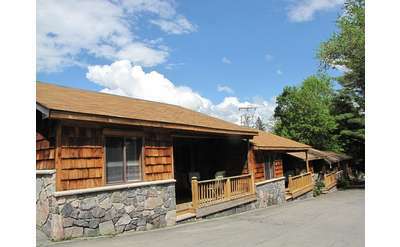 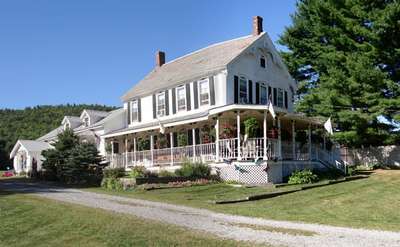 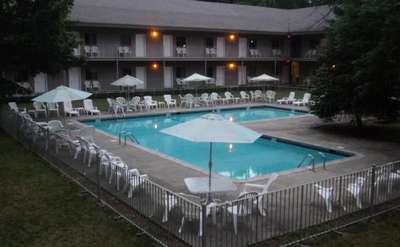 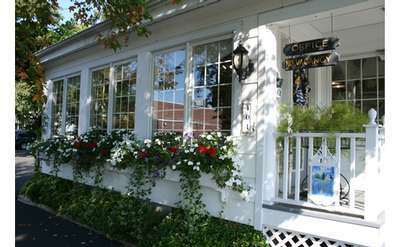 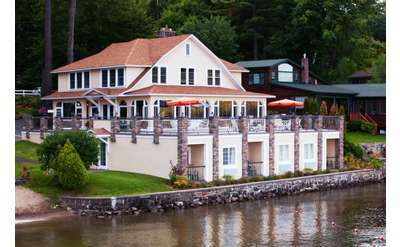 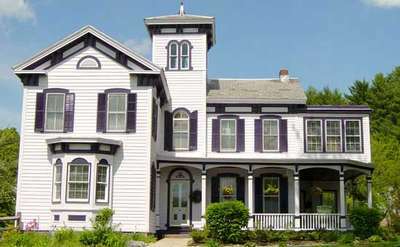 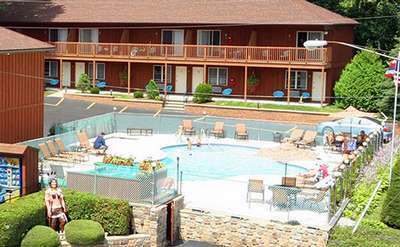 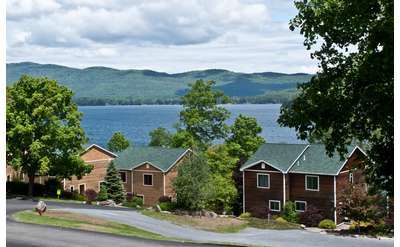 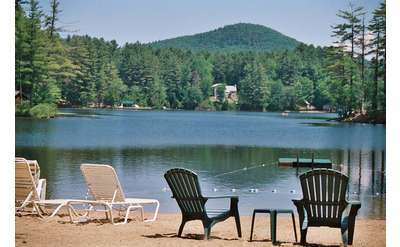 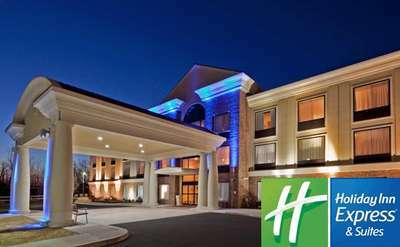 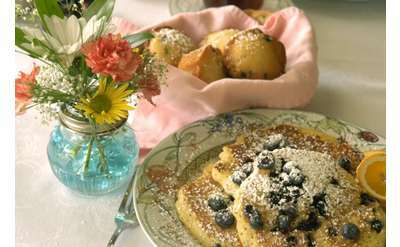 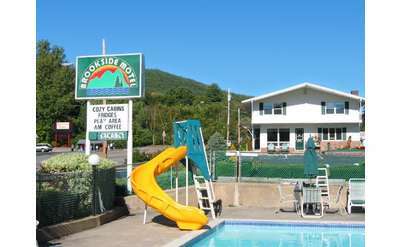 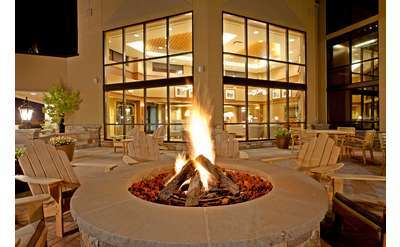 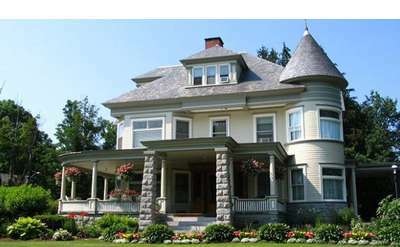 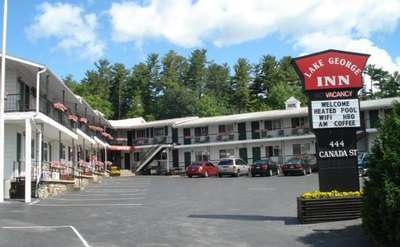 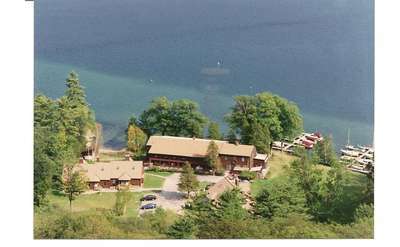 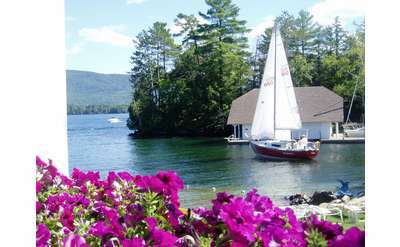 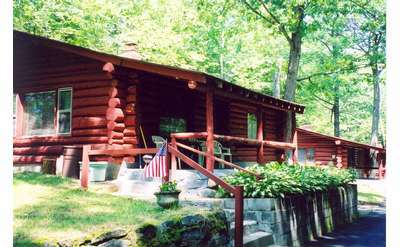 The Adirondack Region of Upstate NY offers lodging aplenty! 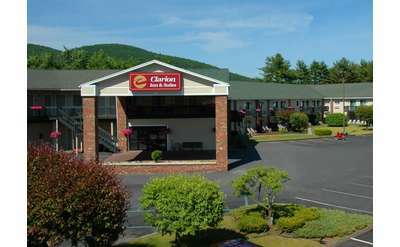 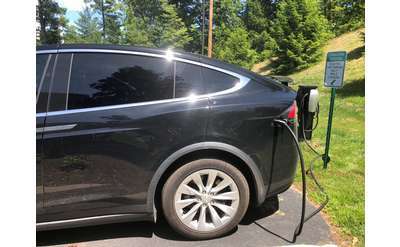 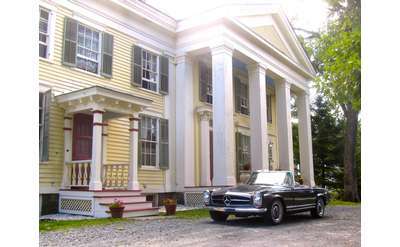 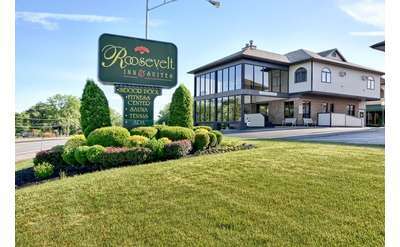 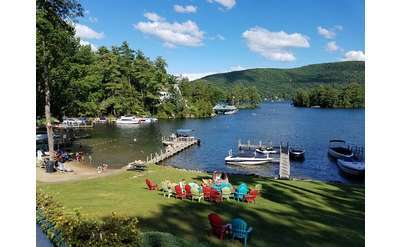 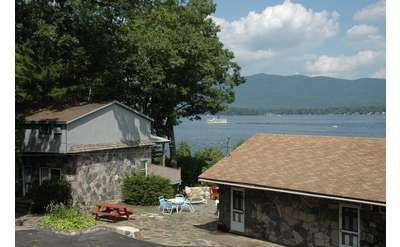 Lake George, Glens Falls, and other close towns are just a short drive from the Racetrack and provide great lodging near Saratoga Springs. 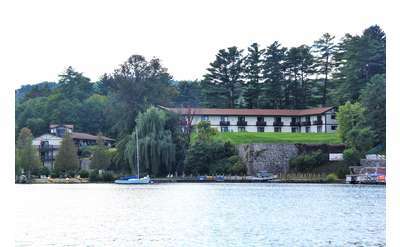 Discover the Georgian Lakeside Resort! 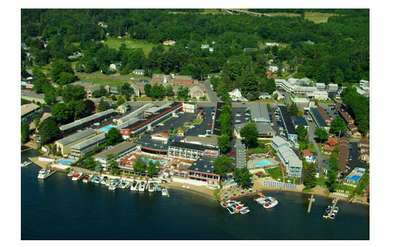 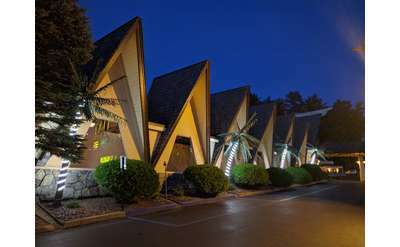 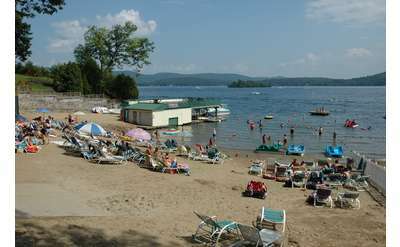 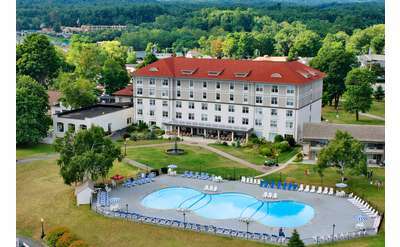 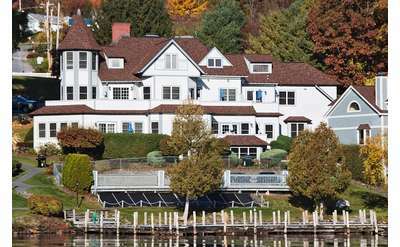 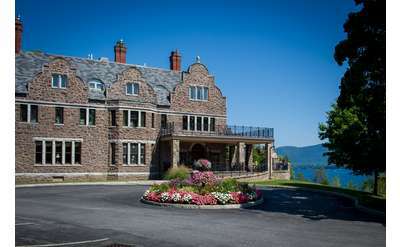 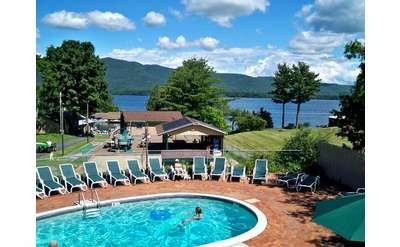 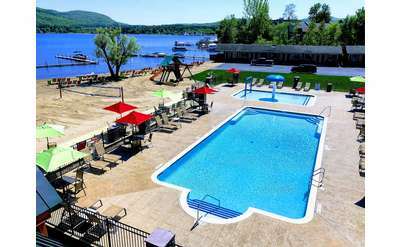 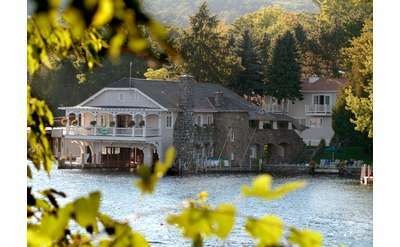 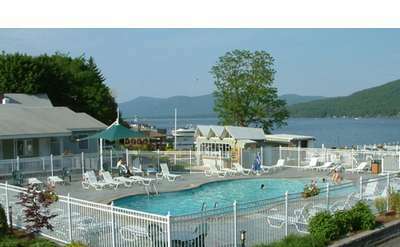 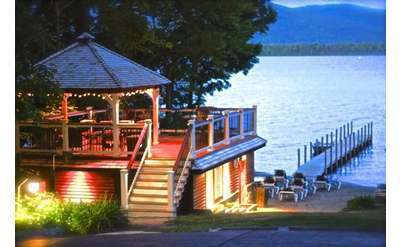 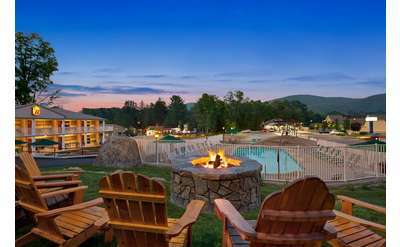 With 158 rooms and suites, great views, and Lake George's greatest pool and patio space - the Georgian offers vacations for every budget. 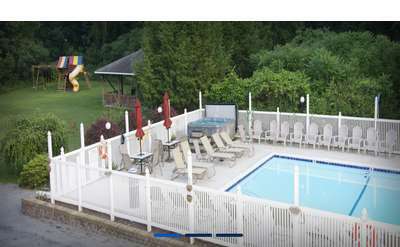 These 2 bedroom, two-level townhouses are wonderful spot for your family’s next vacation!